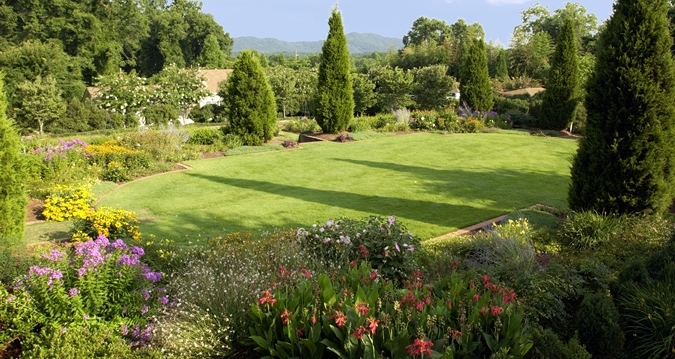 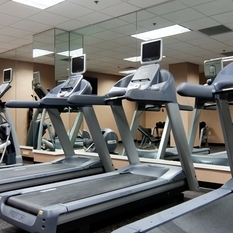 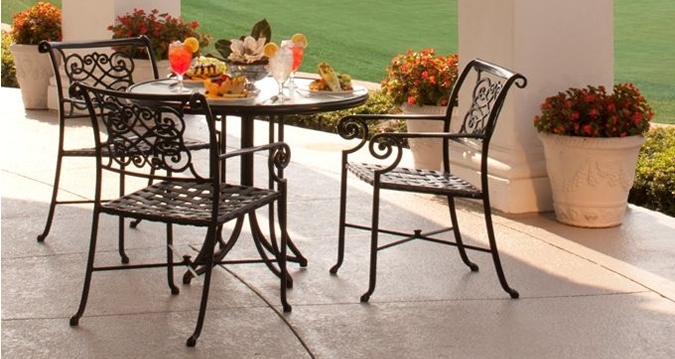 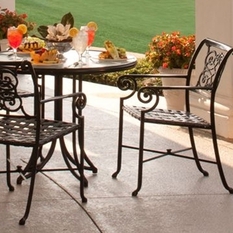 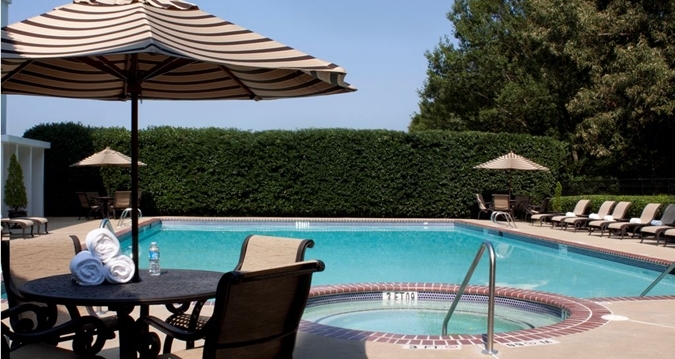 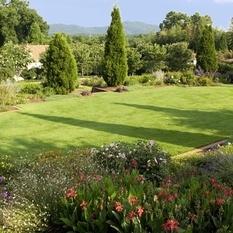 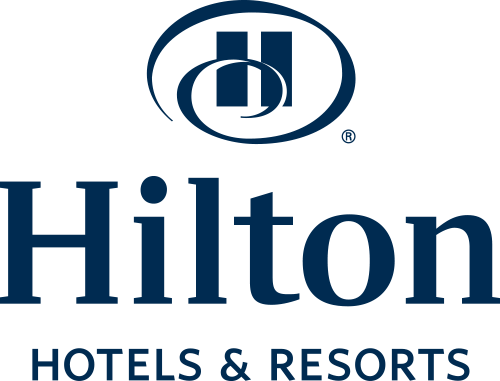 Relax among the beautiful surroundings, golf course, historic downtown, Kennesaw Mountain and other attractions nearby including Marietta Square, Six Flags White Water, Dobbins Air Reserve, Gone With the Wind Museum, Strand Theatre and the National and Confederate cemeteries. 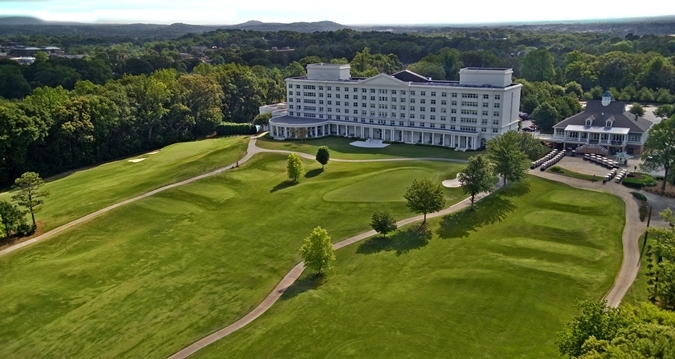 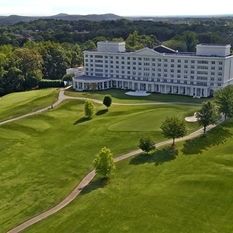 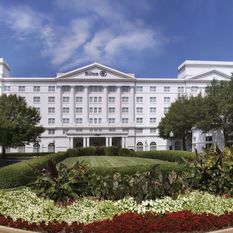 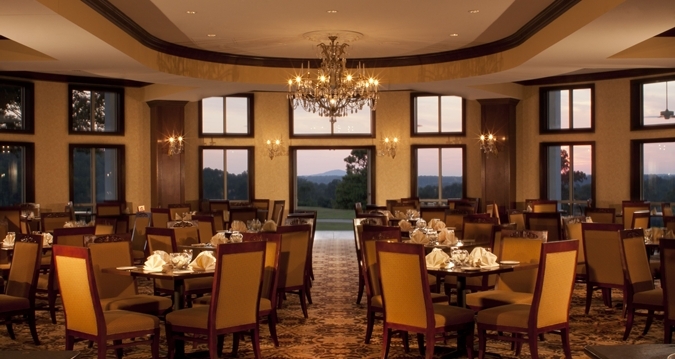 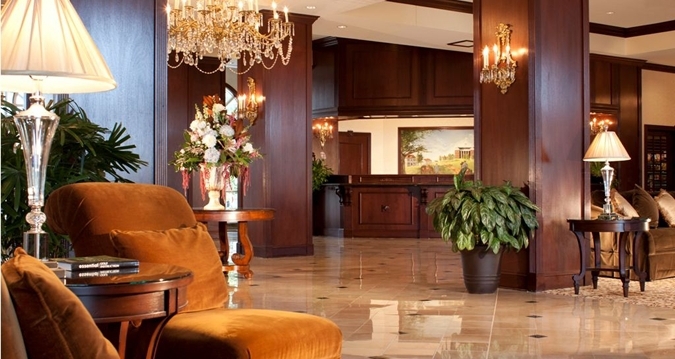 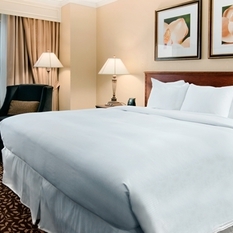 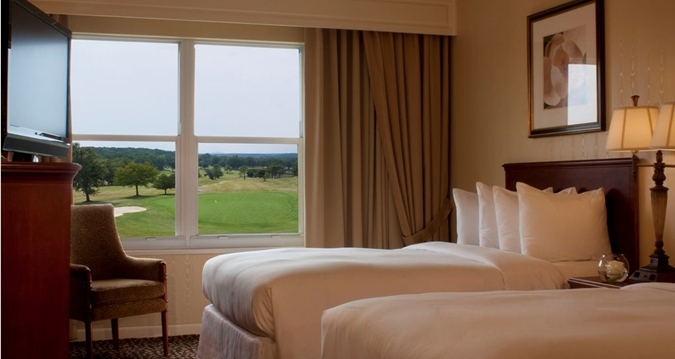 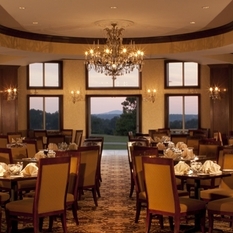 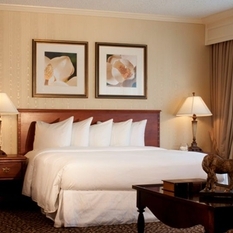 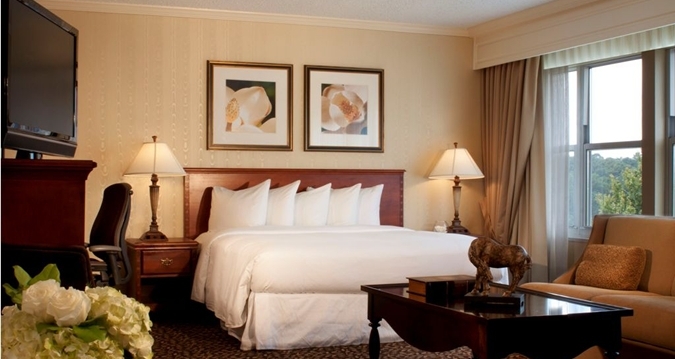 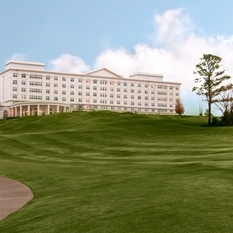 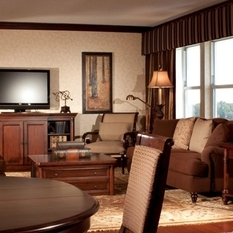 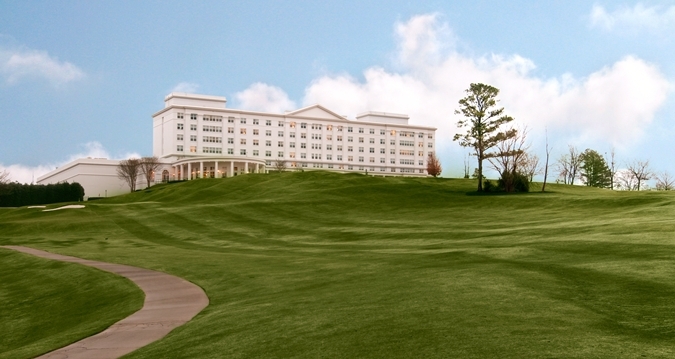 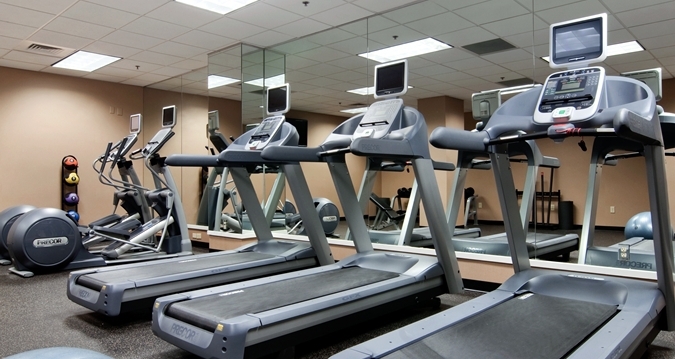 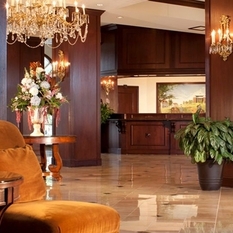 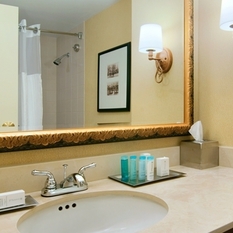 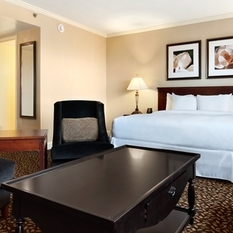 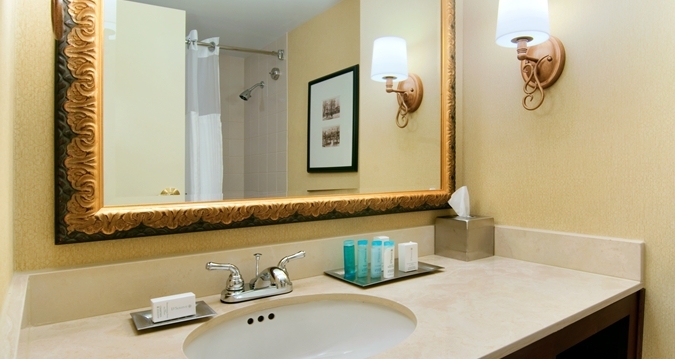 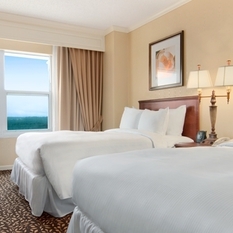 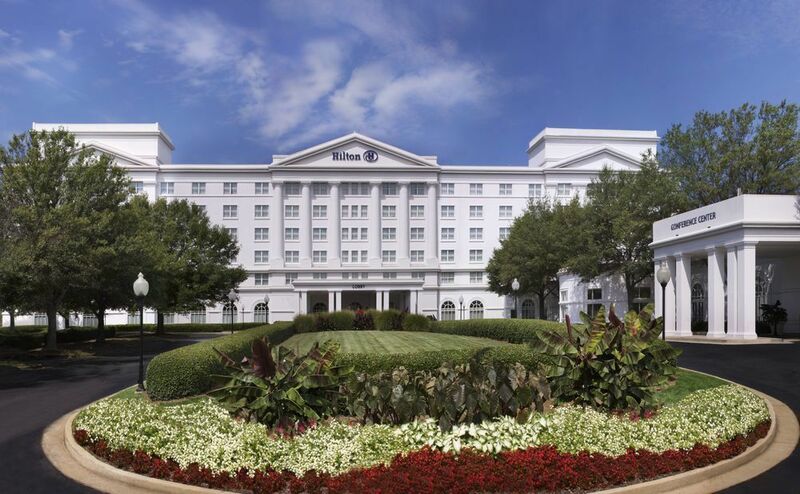 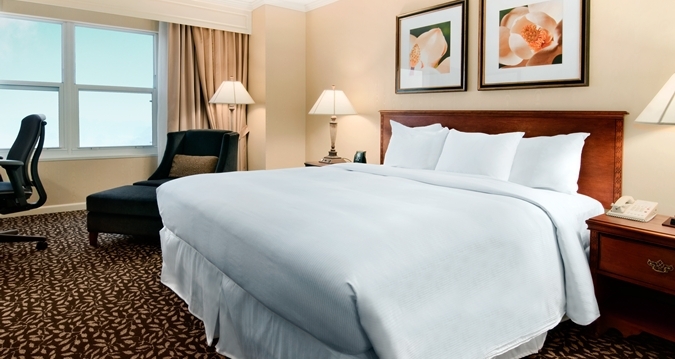 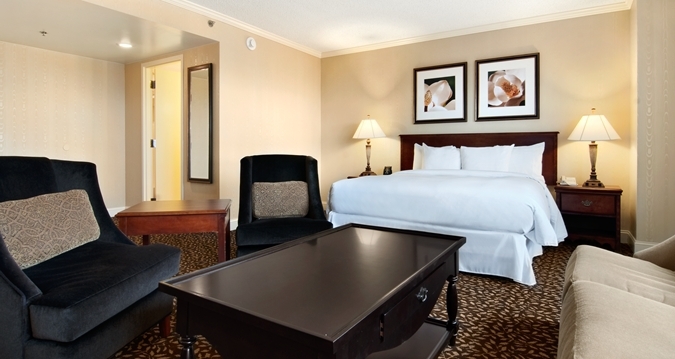 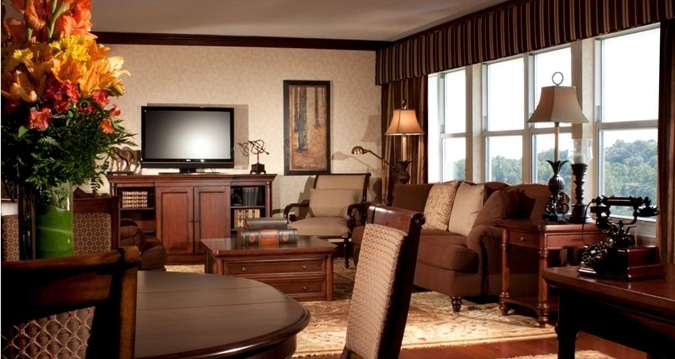 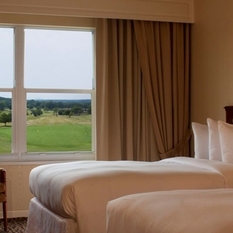 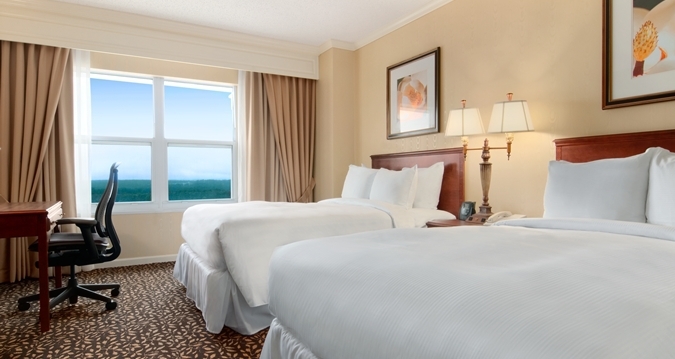 With views of the golf course and Kennesaw Mountain, our luxurious and comfortable rooms are made with your relaxation in mind. 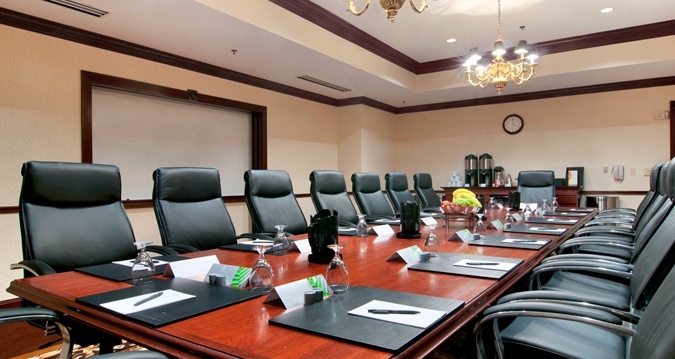 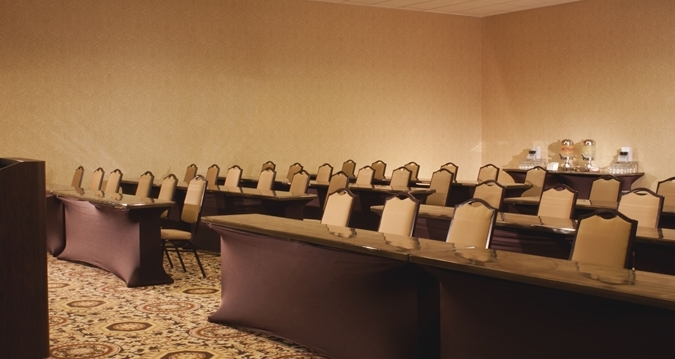 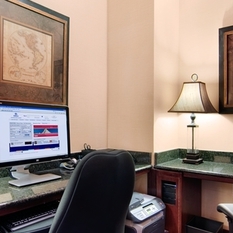 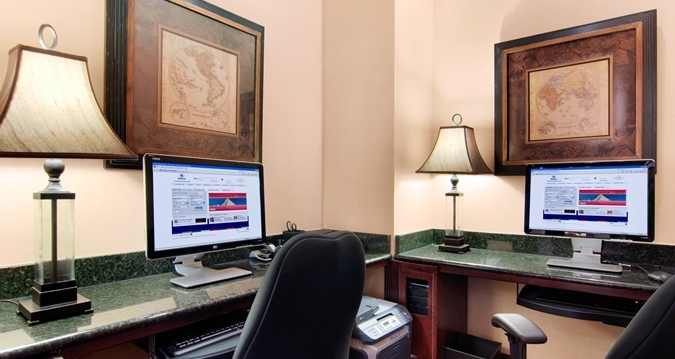 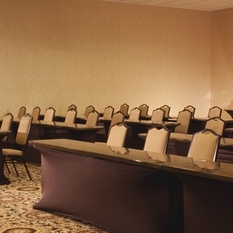 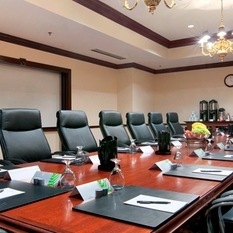 Suites include a spacious separate seating area and every room is equipped with a flat screen TV, work desk and an ergonomic chair. 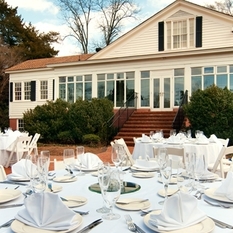 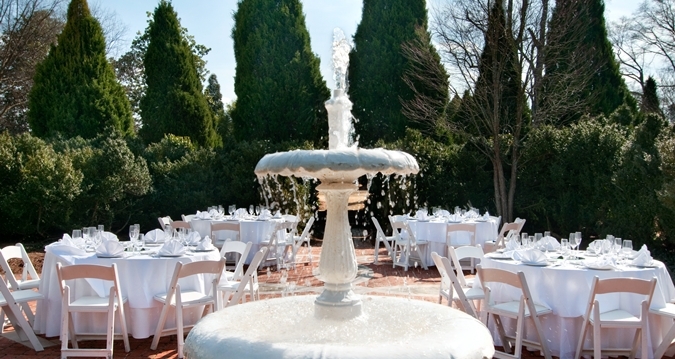 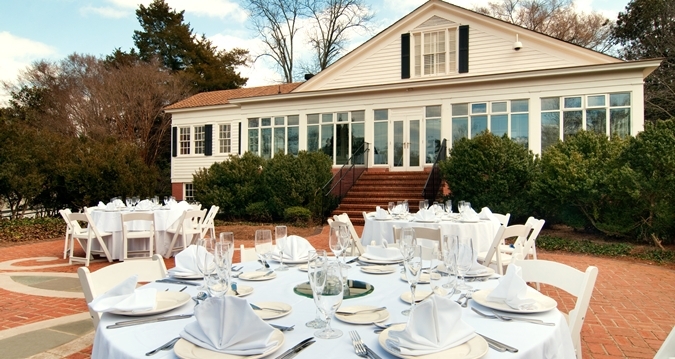 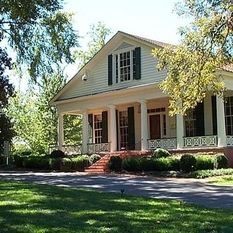 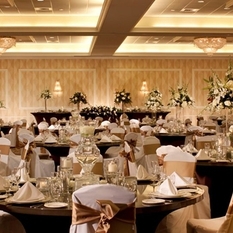 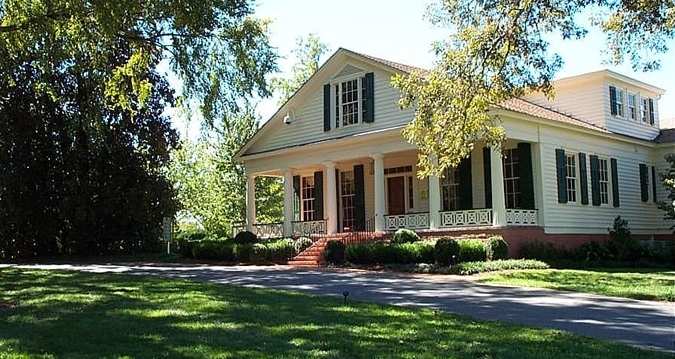 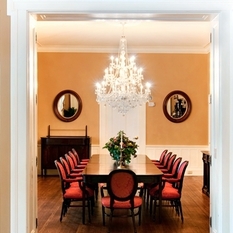 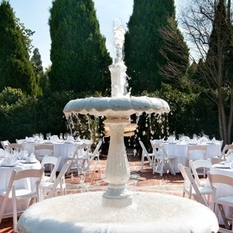 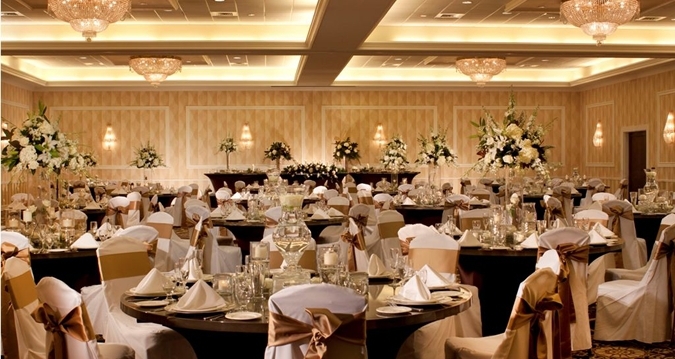 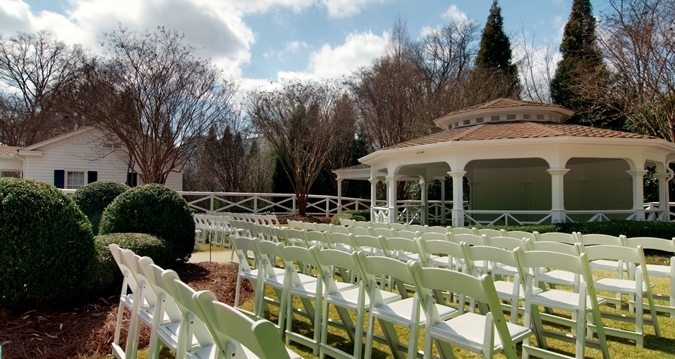 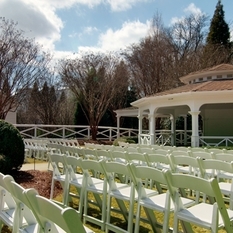 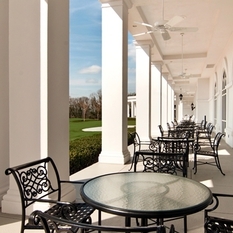 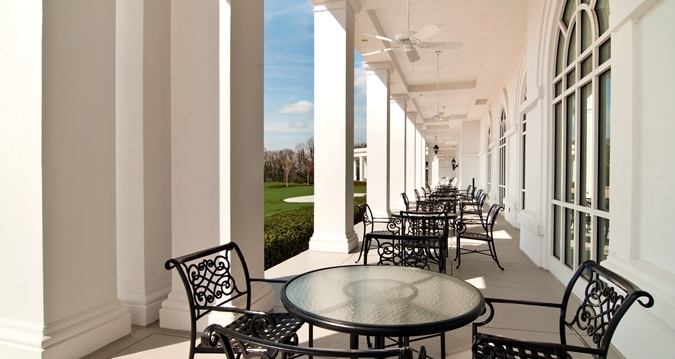 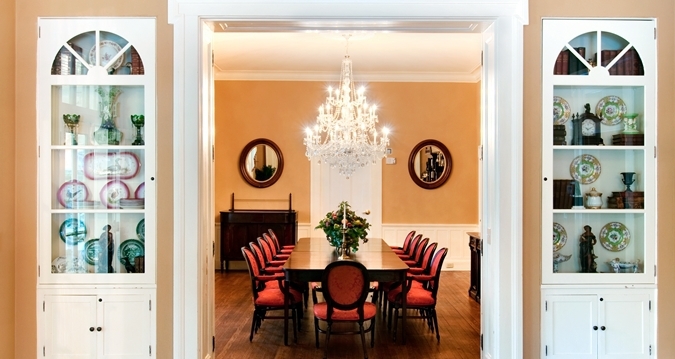 One of Marietta's outstanding Greek revival houses is located on the grounds of the Conference Center offering a unique setting for causal corporate outings, family gatherings, formal black tie receptions & weddings.